We would like to extend an invitation to come out to the Central Wisconsin State Fair in Marshfield, WI! Come and check out the numerous fantastic food and merchandise vendors, and all the other exhilarating Fair activities for yourself! You CAN'T MISS THIS! 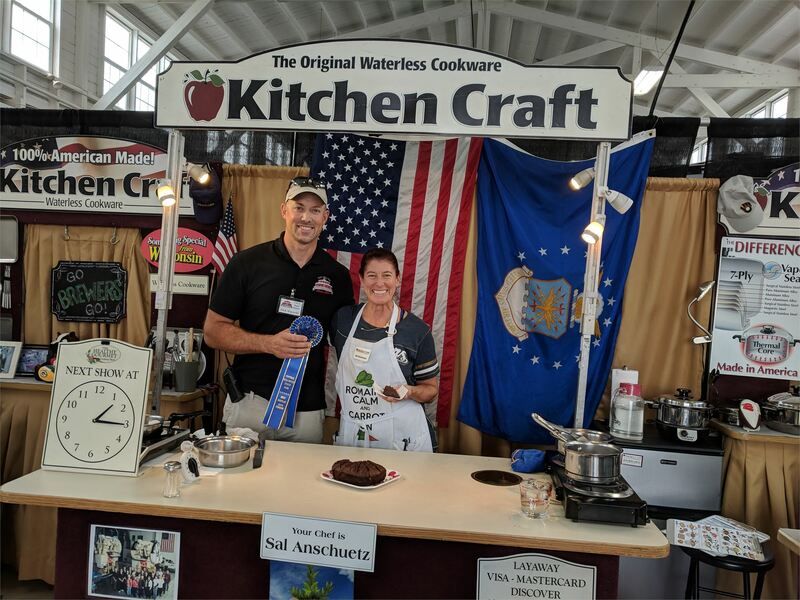 To help you find those special vendors, you can see a full list of confirmed Food and Merchandise Vendors that will be attending the 2019 Central Wisconsin State Fair by clicking the "more" button on the photos below. 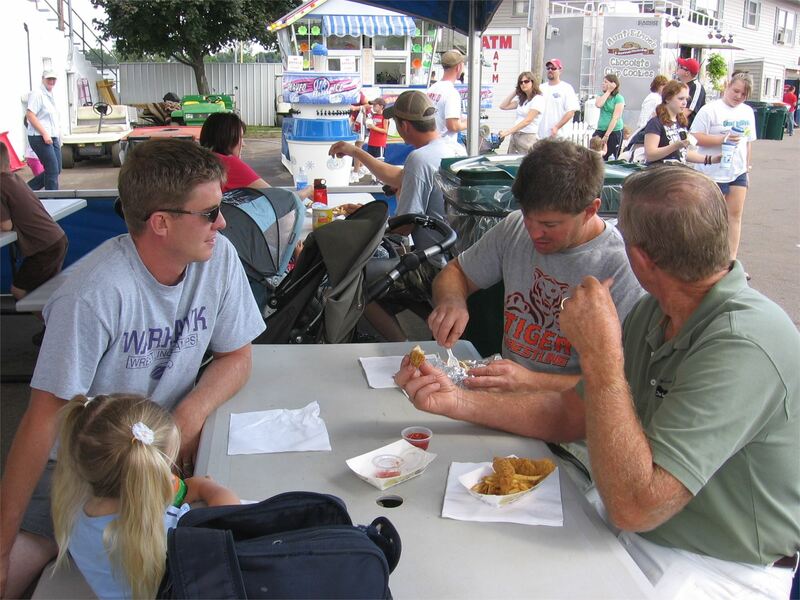 If you are interested in becoming a food or merchandise vendor at the Central Wisconsin State Fair, please fill out the appropriate application form located on this page. Applications will not guarantee your booth space. Upon the review of applications, contact will be made via phone or email if approved.